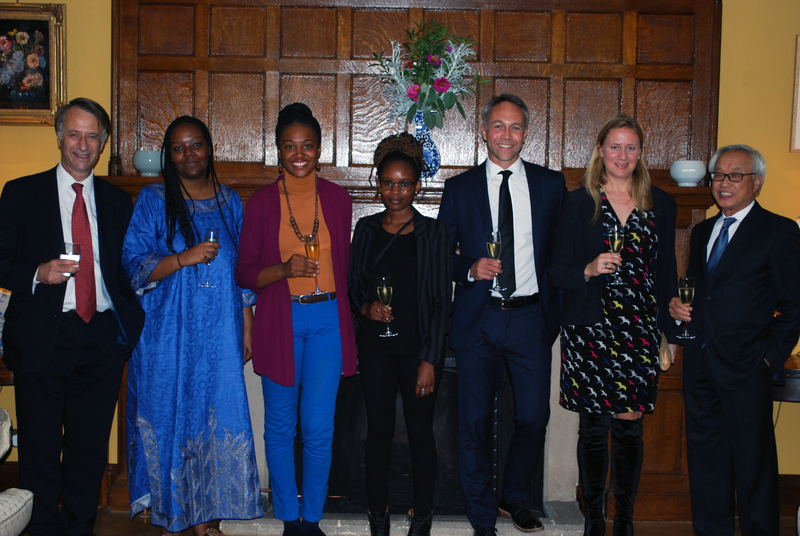 A programme launched jointly by the University of Cambridge, Trinity Hall and the Philomathia Foundation has created new research and teaching collaborations with African universities, scholars, and students in the social sciences to help seek solutions to some of the world’s most intractable challenges. Rachel Sittoni is currently pursuing her PhD in Politics and International Studies at the University of Cambridge. She received her BA in Political Science from the University of Nairobi and her MSc in Security, Leadership and Society from King’s College London. She is also an alumna of the ALC Peace Security and Development Fellowship programme for African Scholars. Her PhD research concerns youth politics, in particular the ways that youth feature in political change in Africa. Often, such change is mediated by increased violence and insecurity, which is followed by violent policing that targets youth. Focusing on urban slums in Kenya, her research hopes to understand how the securitization of youth affects youth engagement as citizens and their broader status in society. Philomathia Foundation is a private charity that is registered in both Canada and Hong Kong. We support innovative, forward-thinking individuals and ideas, and partner with leading research universities around the world. Copyright © 2019 Philomathia Foundation.